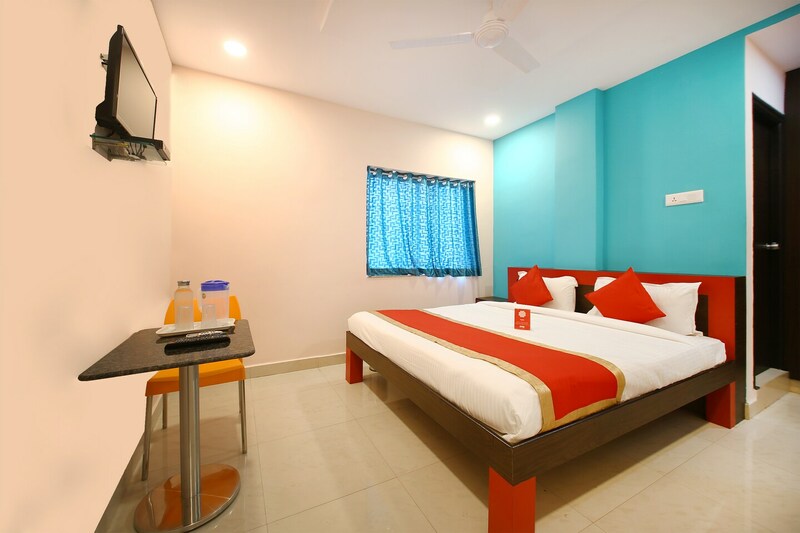 Offering comfort and great services at budget rates, OYO 9795 Hotel Aflah in Hyderabad is an ideal lodging for travelers touring the city. The OYO is maintained with a skilled and friendly staff to ensure you have a good stay. If you run out of cash, there is HDFC Bank ATM, Oriental Bank Of Commerce and State Bank of India very close to the hotel.